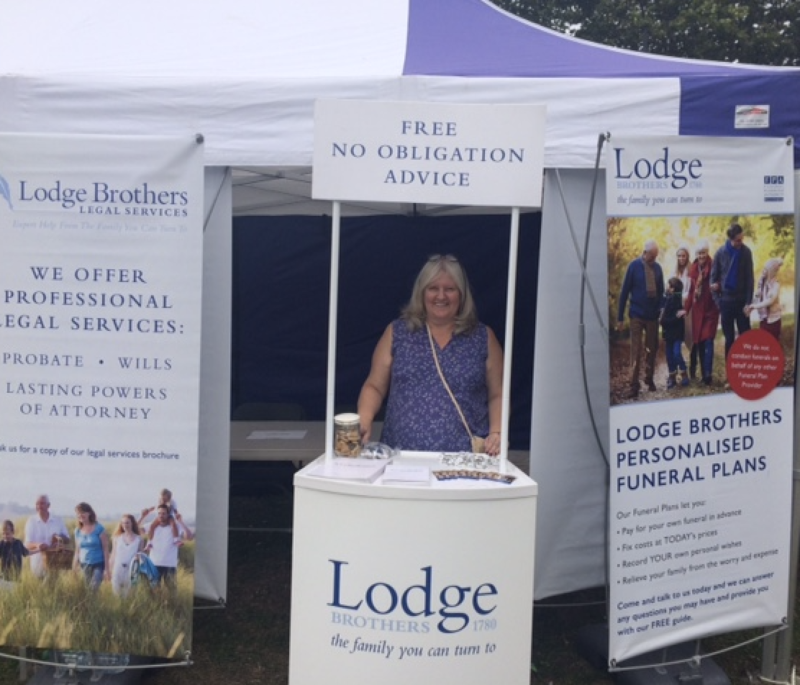 Jacqueline Oliver from our Ealing branch and Susanne O’Connell from our Pre-paid team had a stall at West Ealing SoundBite Festival on Saturday 8th September, offering free advice on Pre-Paid Funeral Plans and Professional Legal Services. West Ealing SoundBite Festival is a free, one day music and food festival, established and organised by a small band of local volunteers bringing together their professional skills and sponsored by West Ealing BID, Clarion and Walpole Ward Forum. It aims to celebrate the rich diversity of the residents and businesses in the local area and the contribution they make to West Ealing being a vibrant place to live. This included a music stage, children’s activities, craft fair, community stalls, cookery zone and food stalls.